North Belfast Harriers originally ran this as a ten mile event, but we felt the format needed a shake! There are three races off different distances for the competitor to choose from one for every type of runner! 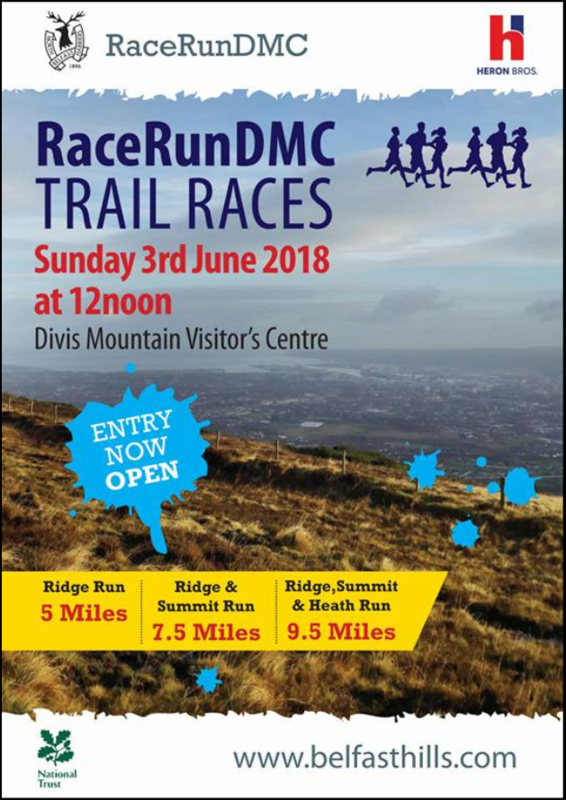 The Ridge Route – distance 5 miles – this route offer competitors a taste for trail running without the technical element. The Ridge Summit Route – distance 7.5miles – this route offers competitors fast running and a technical climbing route. All the routes start and finish in the same location encouraging a supportive energy for the end! !